 The Grande Cache VSU, is located at the halfway point between Grande Prairie and Hinton, and has been serving the municipality of Grande Cache, as well as the 400 members of the six First Nation settlements in our service area, since 2001. Our Victim Services team is made up of caring, dedicated, volunteers who undergo specialized training in order to care for those facing a catastrophe. We offer compassion and help to those suffering the loss of a loved one, are the victims of domestic abuse or any other emotionally damaging event. We have a wide range of support services, referral partners and other critical resources to assist you through the rough patch. In our history, we have helped countless individuals and families cope with crisis and find comfort in traumatic situations. We are there for our clients when they are dealing with the loss of a loved one, or have been victimized by criminal activity, or need information, assistance, support and guidance through complex processes of the criminal justice system. Becoming a Volunteer Advocate - Do You Have What It Takes? Because many hands make light work, our service delivery team is always looking for emotionally stable, strong, yet gentle men and women in our community who wish to make a difference in the lives of neighbours in need. Our members receive training in an online environment that equips them to provide meaningful assistance to clients in crisis. Most find it a wonderful way to experience personal development, network with new people and give back to their community. If you possess good interpersonal skills, are sensitive to diversity, free of judgement, and self confident, we would love to hear from you! Join us! The Life You Make a Difference In Could Be Your Own!